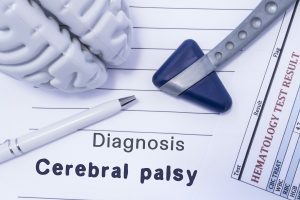 Cerebral palsy (CP) is a condition that can disable your child physically and cognitively. It is caused by a brain injury to your baby during pregnancy, delivery, or shortly after delivery. The effects are different in each child. There is no cure for CP, but there are treatment options that can improve your child’s ability to function and their quality of life. CP does not get worse over time, but can cause other serious health problems. Caring for a child with CP is very expensive, and many children with CP will never be able to live independently. CP is often a birth injury. It is caused by a brain injury. The brain injury can have many causes. Typically, the brain injury involves a lack of oxygen to the brain. 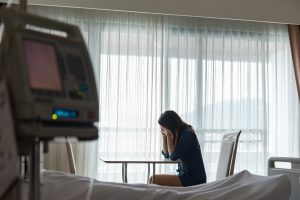 Medical malpractice leading to cerebral palsy can include action or inaction on the part of a doctor or other health care practitioner that either caused a lack of oxygen or other harm to your baby’s brain, failure to respond to a situation causing lack of oxygen, or failure to recognize and respond to warning signs that would have given them a chance to prevent or stop the problem before it caused harm.